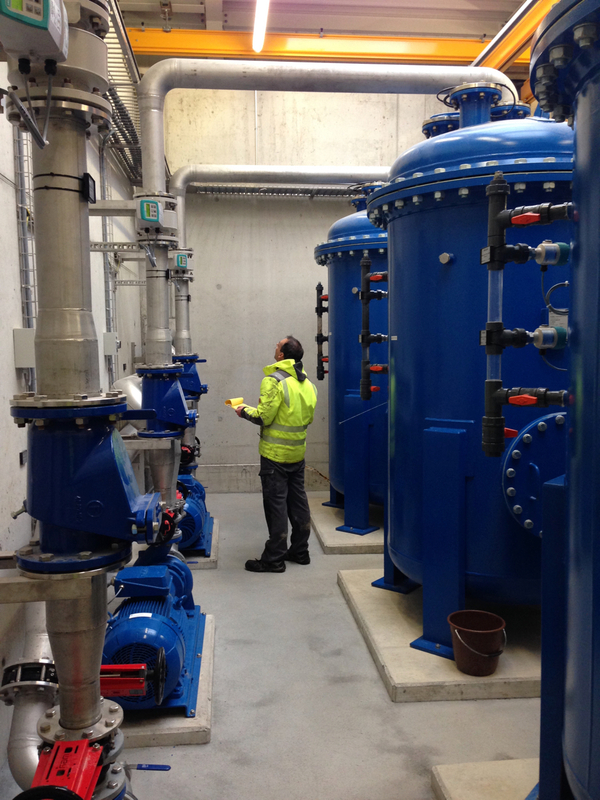 The sewage treatment plant treats domestic and industrial sewage and was a retrofitting project. 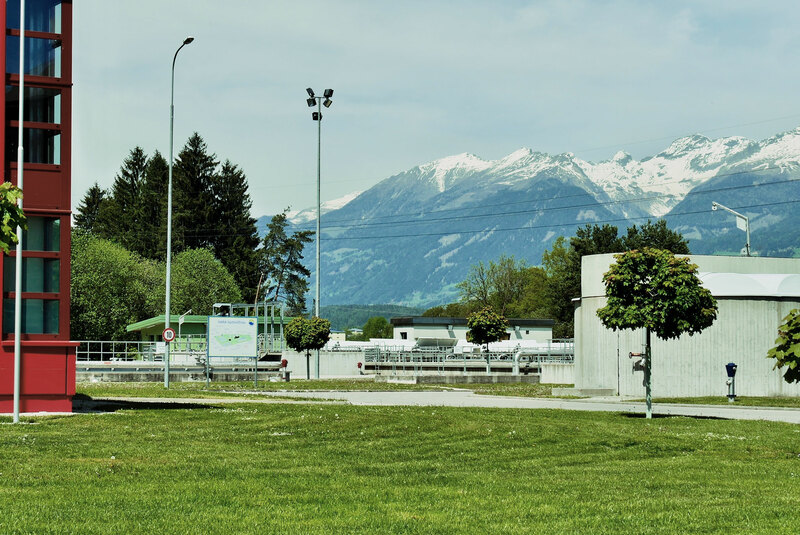 Using enviplan® technology the plant was upgraded from 80.000 to 110.000 PE in Austria. The former primary sedimentation and rainwater retention system was modernized. 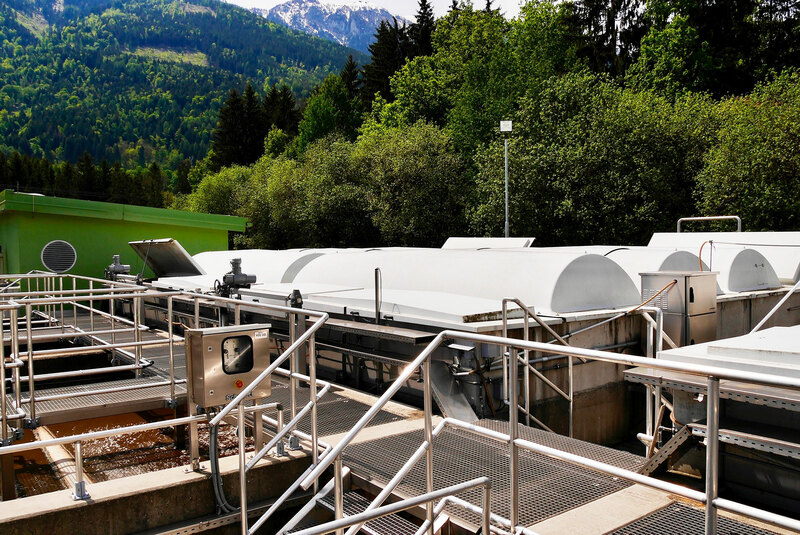 After piloting with a mobile enviplan® microflotation unit, the taks was to upgrade primary treatment. 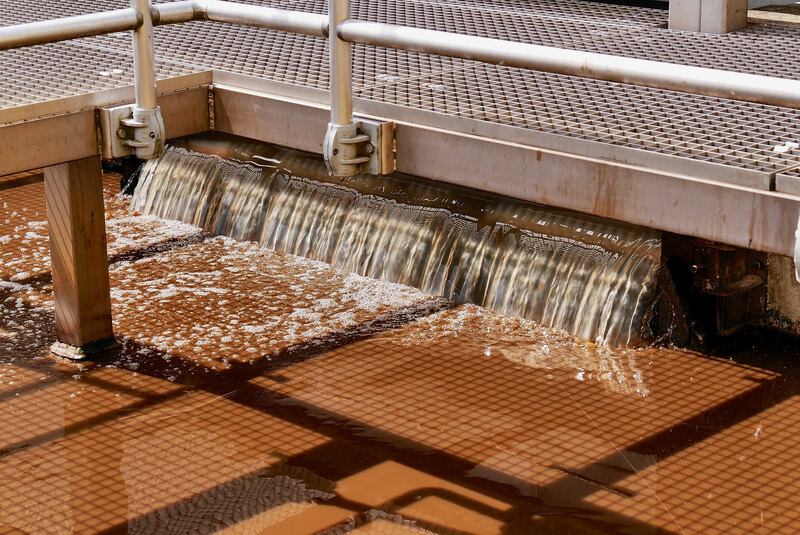 enviplan® substituted the entire primary treatment by AQUATECTOR® microflotation to offer minimum TSS, and F.O.G. load to the downstream aerobic biological step. enviplan® has solved this problem by modernising and substituting the primary treatement step with micro-flotation technology. The application of their technology results in a minimum total suspended solids load to the downstream aerobic biological step. It is possible to install technology requiring only very little carbon footprint. The procedure involves micro-flotation technology and iFloat® self-cleaning injectors and valves. 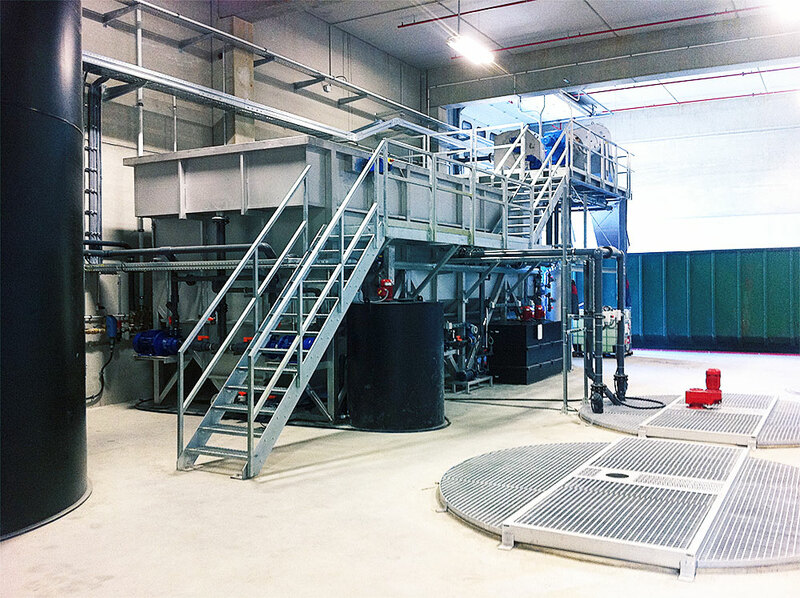 The enviplan® microflotation is operated behind a pre-screening and a grease and sand trap. Microflotation Cells with Microbubble distribution absorbs almost the entire portion of suspended solids, total suspended solids and fats, oils and greases. The pressure of the saturation system operates with compressed air is at about 2,5-3 bar. 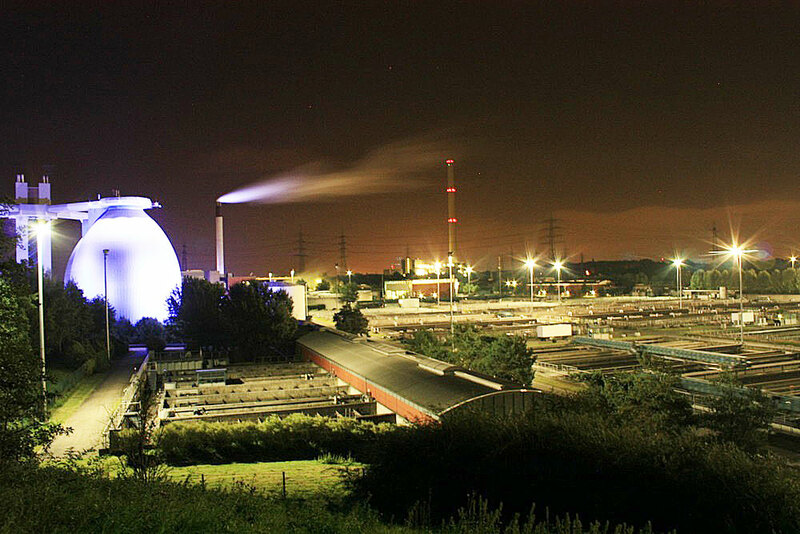 The specific energy requirement is less than 60Wh/m3 of treated wastewater. A compact solution offers better effectiveness without additional space requirements plus optimum results in primary treatment with low energy requirements. The microflotation treatment is non-chemical. The footprint of the microflotation tanks is approx. 160m2. Main argument was the maintenance- and clogging-free operation of the iFloat® valve technology.